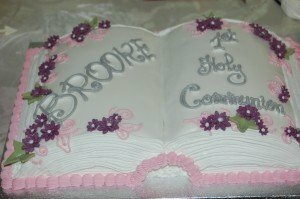 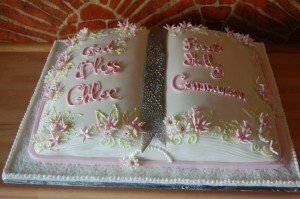 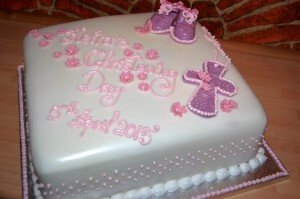 We create beautiful bespoke cakes available for a variety of occasions including birthdays, weddings and christenings in Kintyre, with over 15 years of experience. 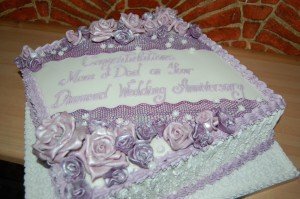 This includes 13 years in a cosy unique bakery ‘Vitold’s Bakery’, situated in Kent, England. 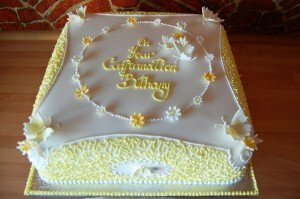 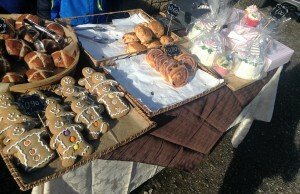 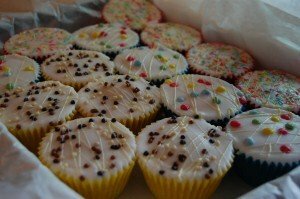 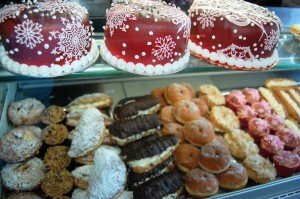 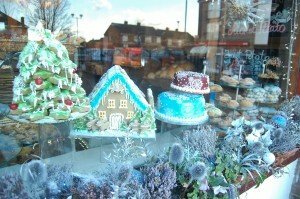 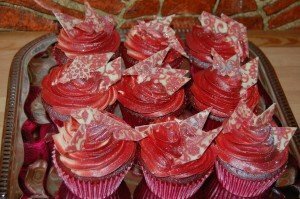 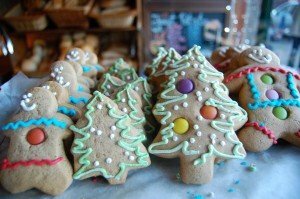 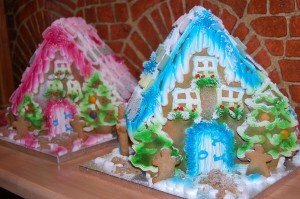 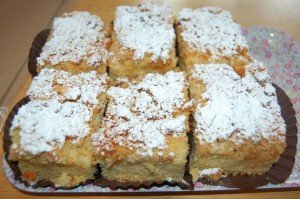 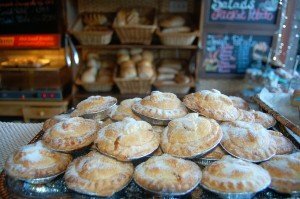 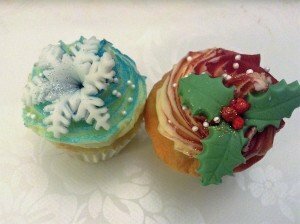 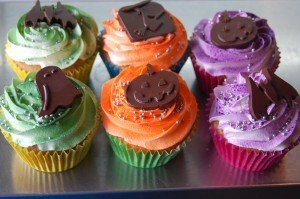 This bakery provided bespoke cakes, warm fresh bread and wonderful varieties of cookies, biscuits, muffins and a huge selection of other confectionery, all baked on premises. 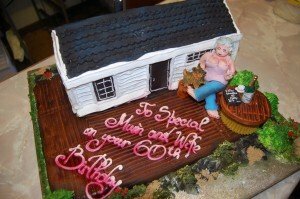 Last year we moved into the wonderful picturesque village of Carradale on the Kintyre peninsula of Scotland. 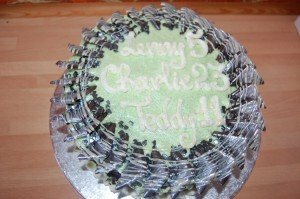 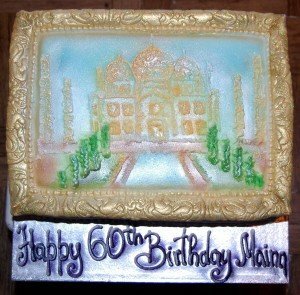 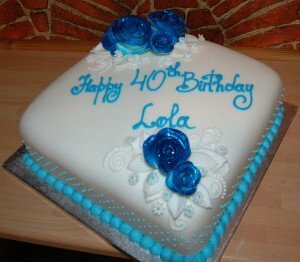 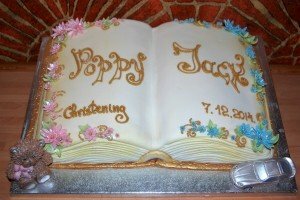 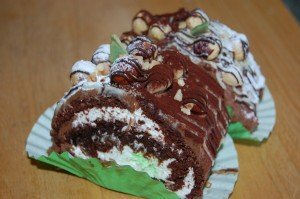 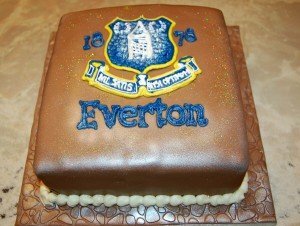 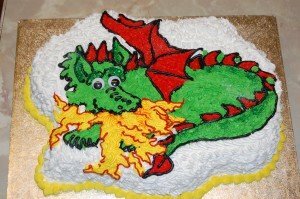 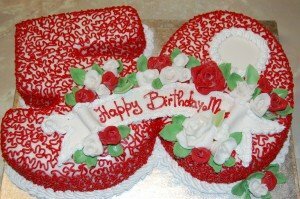 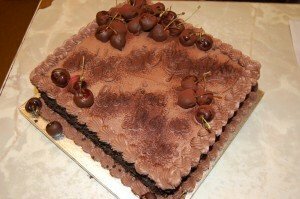 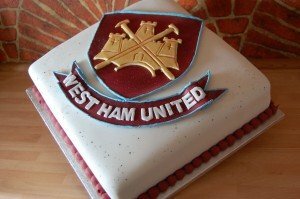 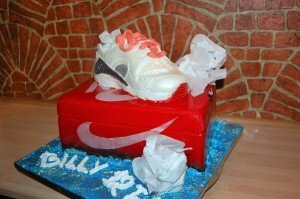 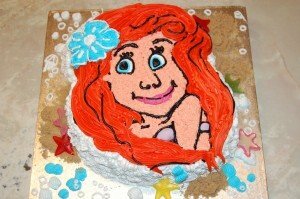 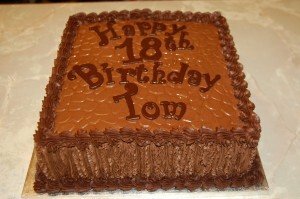 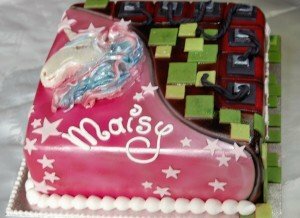 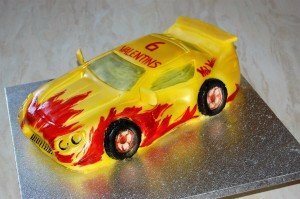 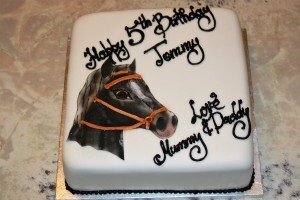 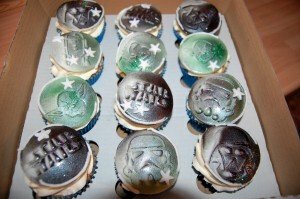 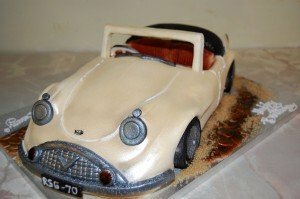 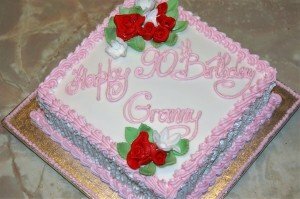 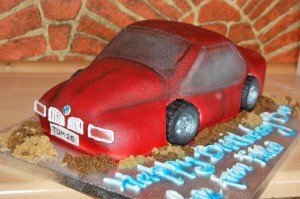 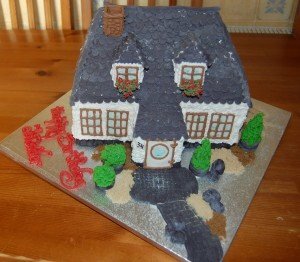 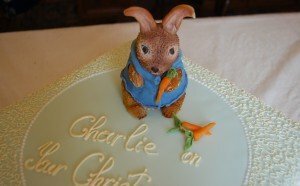 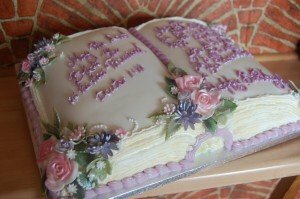 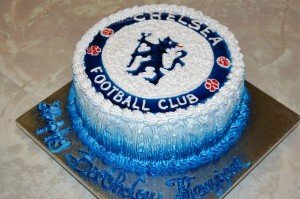 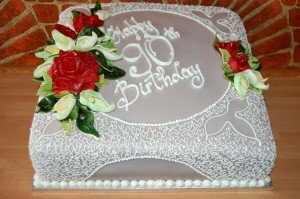 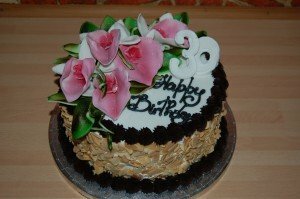 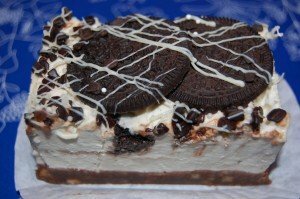 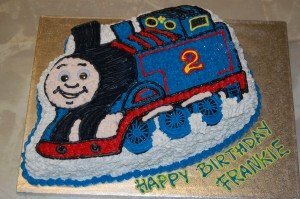 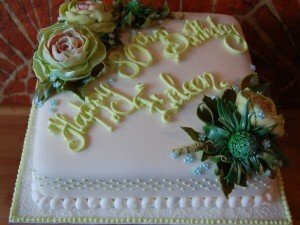 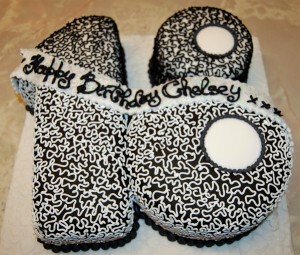 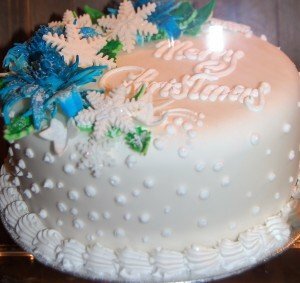 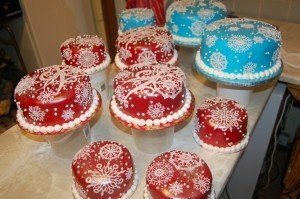 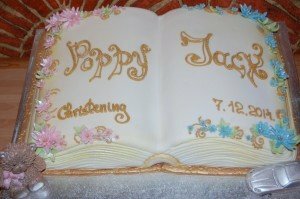 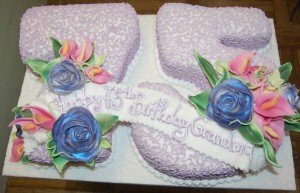 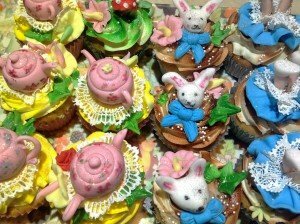 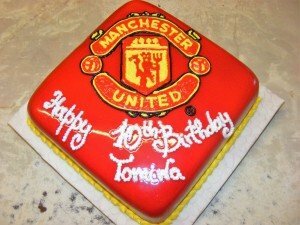 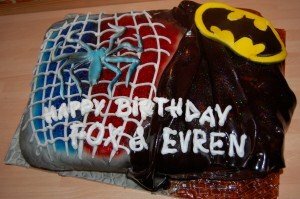 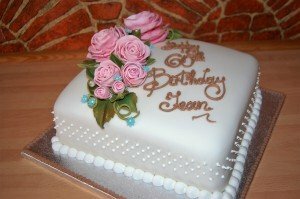 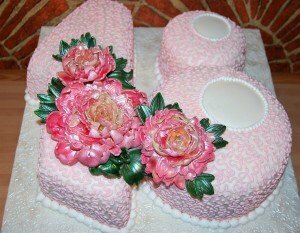 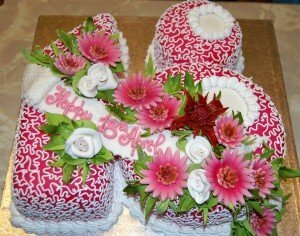 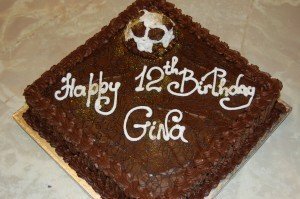 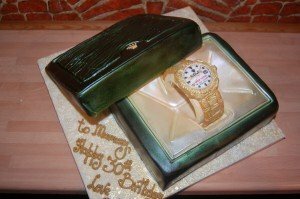 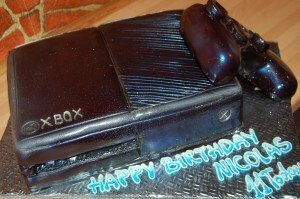 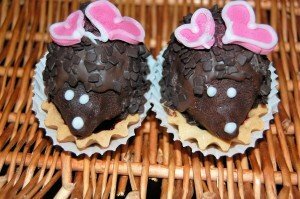 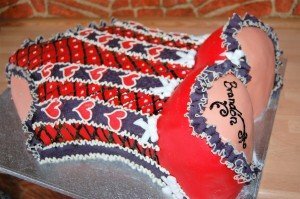 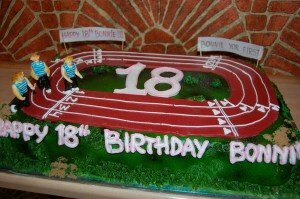 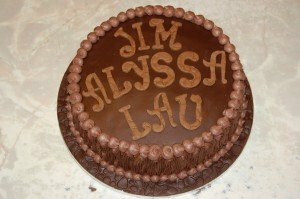 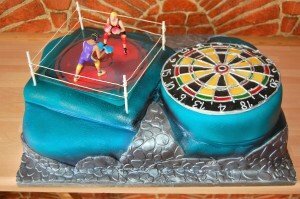 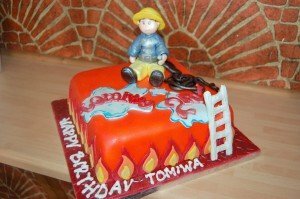 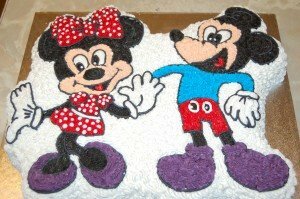 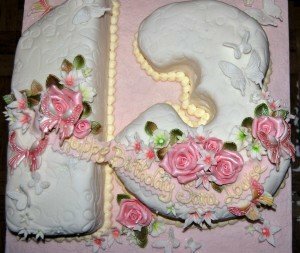 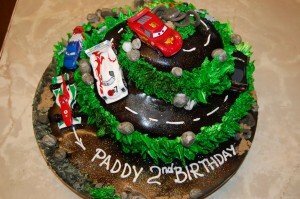 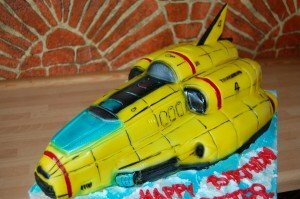 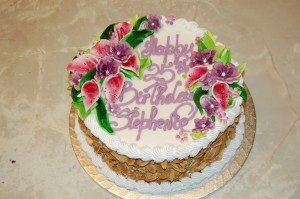 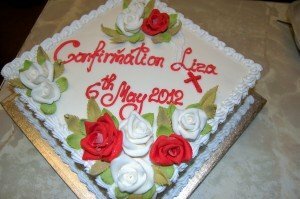 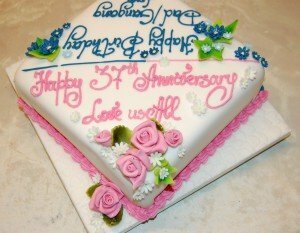 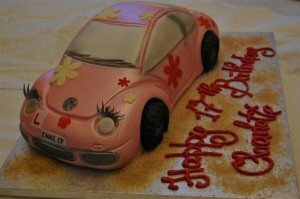 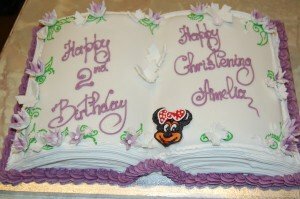 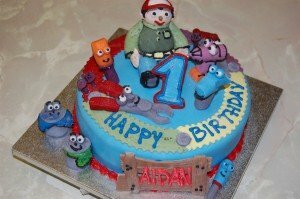 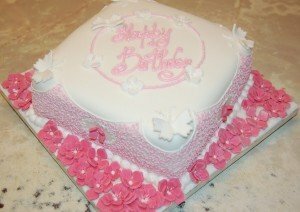 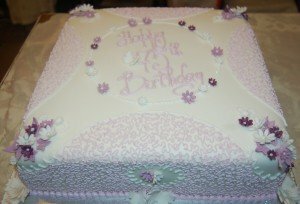 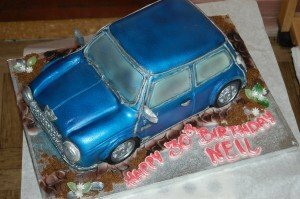 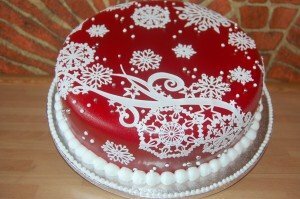 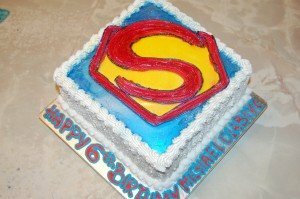 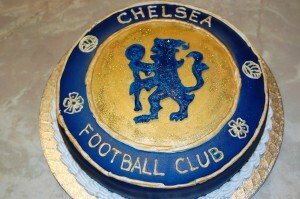 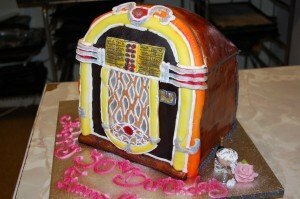 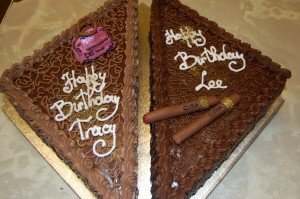 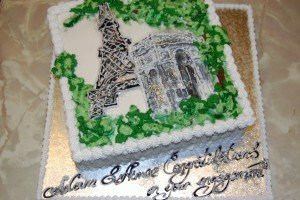 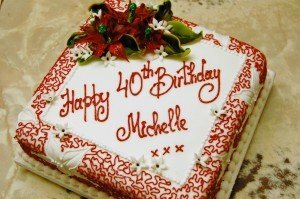 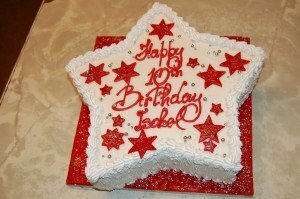 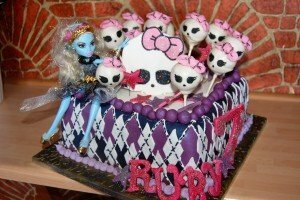 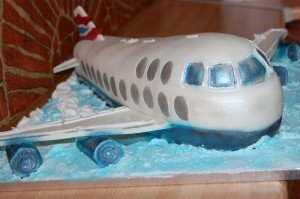 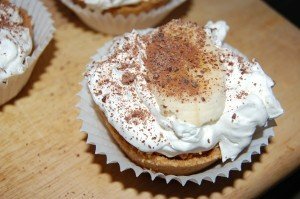 Here is a small gallery of the types of cakes we have created in the past. 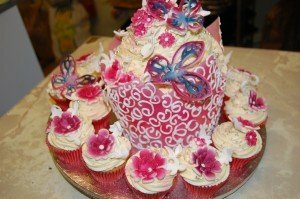 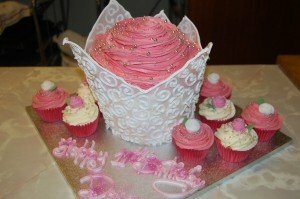 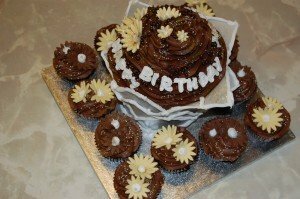 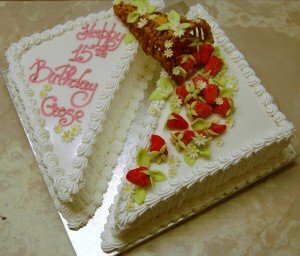 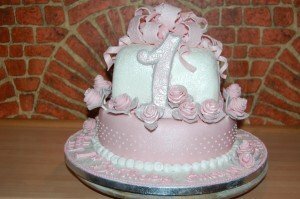 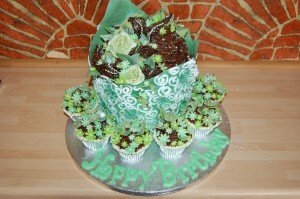 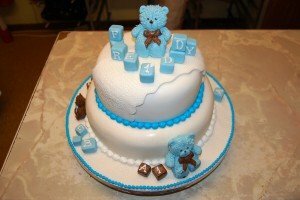 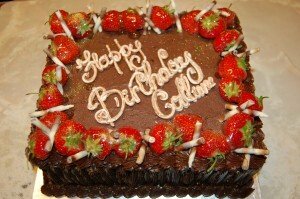 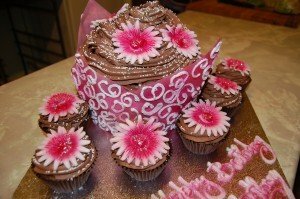 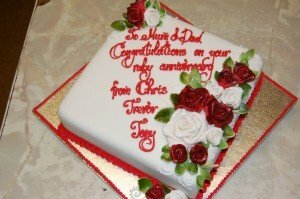 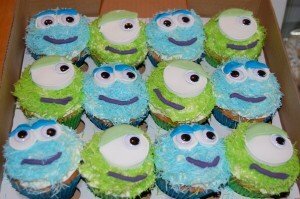 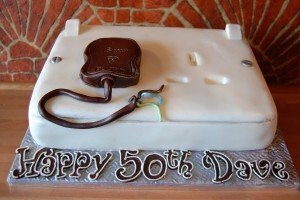 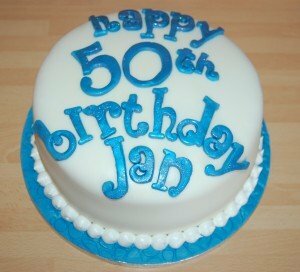 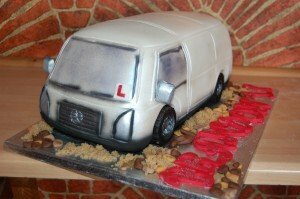 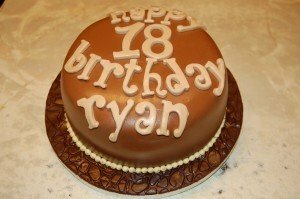 Our entire selection of previous cakes and ideas can be found on our Facebook page ‘Drumfearne Cakes in Carradale’. 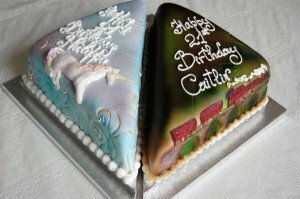 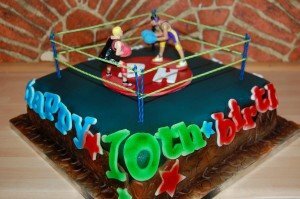 Please feel free to choose a cake from our existing designs. 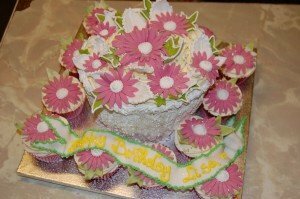 Alternatively we are interested in incorporating any new ideas which you may have. 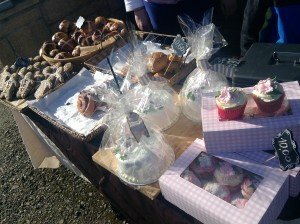 Collection at address or delivery available upon discussion within Campbeltown and Tarbet area. 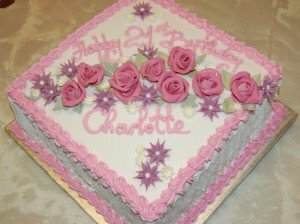 Please contact us through the messaging system on our Facebook page or alternatively call us on our telephone number to discuss your requirements.